Machine learning and its applications are everywhere in our daily life, from typing a query into a search engine to booking tickets for a concert online. Machine Learning is a type of Artificial Intelligence (AI) that allows computers to learn without being explicitly programmed. In 1959, while working at IBM, Arthur Samuel (an American pioneer in the field of computer gaming and artificial intelligence) coined the term "Machine Learning". There are several young aspirants who take up the course of Machine Learning and help transform the future. In this article we will get to know the different courses and tutorials offered in Machine Learning. 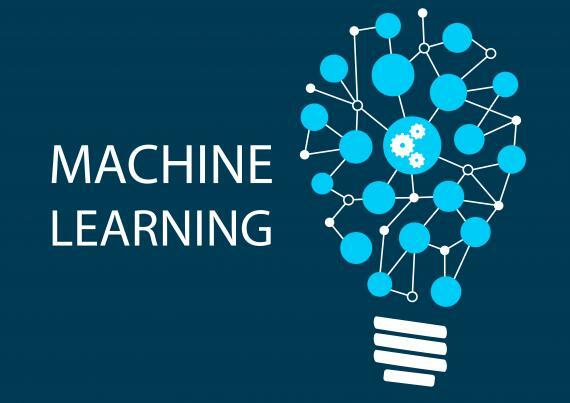 Basic Machine Learning Certification- On of the top rated courses on Machine Learning is its certification offered by Stanford University on Coursera. Over million and a half students around the world take up the program. It is created by Andrew Ng, a Professor at Stanford University and Co Founder of Coursera. The topics covered in the course include supervised learning, best practices and innovation in ML and AI. The topics covered in the course include supervised learning, best practices and innovation in ML and AI. You can opt for a seven day trial before issuing the whole course. It helps in numerous case studies and applications among things. Deep Machine Learning Certification- It is also a venture by Andrew Ng, in association with Nvidia Deep learning institute and Stanford Professors. This extensive course will teach you about the foundations of Deep Learning, how to build neural networks and how to build machine learning projects. It involves projects on real time case studies around healthcare, music generation and natural language processing. Within weeks you will be able to build machine learning projects. Python Data Scientist in Machine Learning Course- This comprehensive course will help you understand how to use Python to analyze data creates beautiful visualizations and use powerful machine learning algorithms. Course has been designed by well renowned online instructor Jose Portilla, a BS and MS in Engineering from Santa Clara University. You will be able to learning python programming language such as NumPy, Seaborn , Matplotlib, , Plotly, Tensorflow, etc. Artificial Neural Network Machine Learning Course- It will help you understand the intuition behind Artificial Neural Networks, Recurrent Neural Networks, Self Organizing Maps, Boltzmann Machines, Auto Encoders and teach you how to apply them. Created by Kirill Eremenko and Hadelin de Ponteves, this is one of the Best Deep Learning Course that you will find out there. Complete Tensor Flow Machine Learning Course with Python- This training will cover a variety of topics including Neural Network, TensorFlow, Artificial Neural Networks, AutoEncoders Reinforcement Learning, and python. 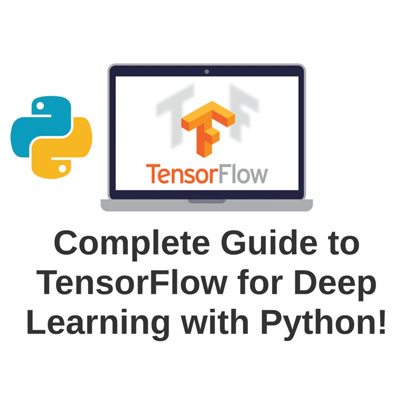 It will teach you how to build your neural network from scratch with Python, using TensorFlow for a variety of applications such as Image Classification with Convolutional Neural Networks, Time Series Analysis with Recurrent Neural Networks and solving Unsupervised Learning Problems with AutoEncoders. 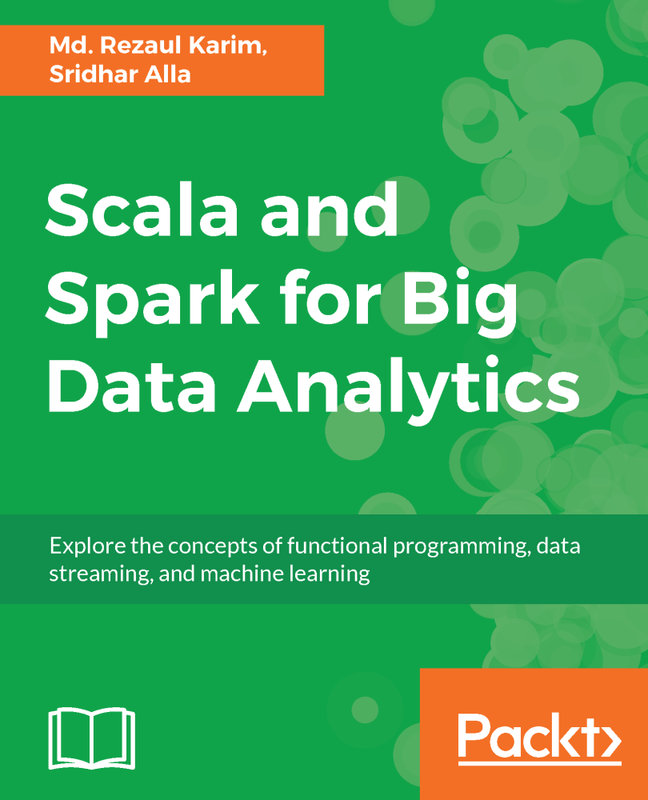 Scala and Spark Big Data and Machine Learning Tutorial- It is mainly a crash course in Scala Programming, Spark and offer a Big Data Ecosystem overview using Spark’s MLlib for Machine Learning.The course will help you learn machine learning online and comes with full projects helping you analyze financial data and use machine learning. Machine Learning is the future and the above programmes are the best in terms of getting in to the art of Machine Learning. AI and ML can do so much and covers various aspects and technologies of the future. Automation is where the world is heading to and ML and AI are in the driver’s seat. It’s a fresh filed and worth a shot.